READY TO UPFIT YOUR VEHICLE? 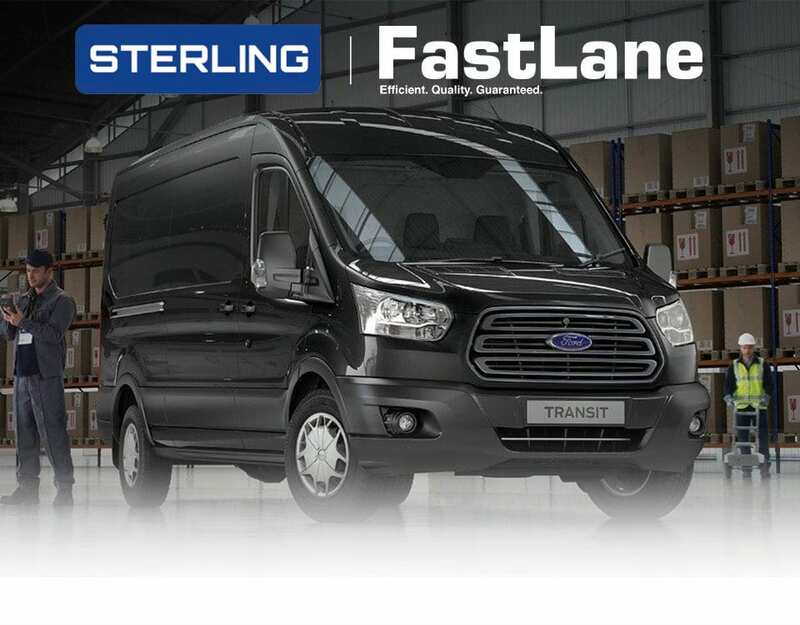 Expedited Upfit Program for Ford Transit Commercial Vans. Expedited Upfit Program for Mercedes Sprinter Commercial Vans. Success starts with Sterling Fleet Outfitters. Our job is to make your trade or mobile job easier. We do that by providing you with out-fitting solutions featuring industry-leading equipment and best-in-class service. When it comes to operational efficiency and business success, it all starts inside. It starts with Sterling Fleet Outfitters. 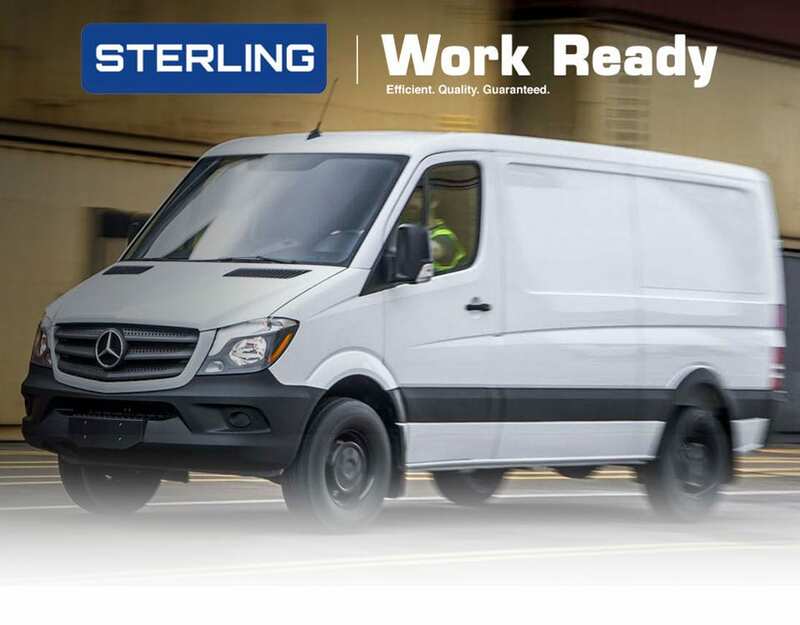 We’re an OEM-authorized outfitting company for virtually every commercial vehicle manufacturer, offering industry-leading warranties and most of all, superior workmanship. Since 2002, our diverse product range and unsurpassed service have made us a trusted, reliable solutions-provider for businesses and fleets across North America. Minimize downtime. Maximize efficiency. That’s what every one of our designed and built products will do for you. We are the premier provider of commercial van and light truck equipment in western Canada – from customized, innovative solutions for work trucks and service vans to truck caps, shelving packages, ladder racks, accessories and more. I always appreciate the friendly yet professional and prompt communication with everyone at Sterling. I have to say I wasn’t sure I wanted to spend the extra money but between the staff and the product I am sure happy I did and I would do it again for our next truck. Your staff is knowledgeable, committed and friendly; awesome! Thank you for providing a great product and excellent service. HAPPY NEW YEAR!! Have been very satisfied with the quality of work products. Turnaround time is key so any improvements there would be a welcome addition. CHEERS, Lindsey. This is the best solution for the type of splicing I do. Works well in the hills of Eastern Kentucky. Managing a fleet? Time and the bottom line are two of your biggest concerns. We get that. We understand your pressures, deadlines and problems. We’re here to help you balance the needs of your staff with your company requirements. For over 15 years, we’ve been providing solutions for fleets by offering complete packages, access to ship-through programs and worry-free service.